We cannot carry out our mission to improve the lives of renal patients at St George’s hospital without your help. Whenever you get in touch with St George’s Kidney Patient Association, or register as a member of the charity, you share information about yourself. This information tells us about you as an individual and why you help us and enables us to let you know about the difference you are making. We collect information about our patients and supporters in order to make sure we are as effective as we can be in our ambitions to improve the lives of kidney patients at St George’s Hospital. If you have any queries about our privacy or cookies policies, please contact our chairman at St George’s Kidney Patient Association, c/o Renal Transplant Clinic, St. George's Hospital, Blackshaw Road, Tooting London SW17 0QT or via email: info@sgkpa.org.uk or by calling one of our committee members. We are St George’s Kidney Patient Association, a UK registered charity (charity number: 1021655 in England and Wales). If you have any queries about our privacy or cookies policies, please contact our Compliance Officer (Chairman) via post or email: info@sgkpa.org.uk. With your consent, we may collect some sensitive personal information such as health information, your children’s information, or, for certain purposes, information about any criminal convictions (eg job or volunteer applications) if you apply for a role with the charity that requires it. 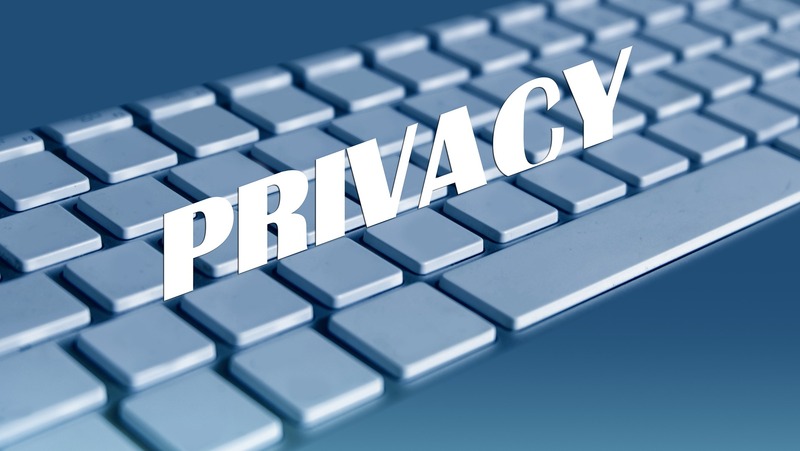 Whenever we process your personal information for these purposes we will uphold your Personal Data rights. You have the right to object to this processing if you wish, and can do so by contacting us via email info@sgkpa.org.uk. Send you information about research project participation opportunities, patient expertise or specific hospital or medical information relevant to you. Consider which volunteer roles may be most suitable to you. National Kidney Federation - this is our "parent organisation". They are a national advocacy charity that campaigns on all issues of importance to kidney patients in the UK. They also email or post out a quarterly newsletter to patients who subscribe. We will explicitly ask you for your permission to share your data with them. Suppliers that meet the highest professional standards and help us deliver the best service in certain areas of our work. Our trusted suppliers only use your information to carry out the work requested by St George’s Kidney Patient Association. They cannot give, sell or rent your personal information to anyone else for any reason. Examples of our suppliers include events’ organisers, designers, print and fulfilment partners. We like to be able to keep you updated with news about the work we are undertaking, invite you to events, opportunities to get involved in patient activities and to let you know about how you can support our work. We also want to tell you about important changes at the hospital or information from staff at the hospital. We do this through a tailored approach based on how you have previously interacted with us, offered your support to us and your motivation for supporting us. We may do this by post, email, telephone and SMS. We rely solely upon your consent to send you this information by email or SMS. You can let us know at any time if you wish to change your preferences or stop the communications you receive from us by emailing us at info@sgkpa.org.uk. For individuals who have made a financial gift, we will keep your personal information for eight years. For individuals about whom we hold sensitive data (such as health information or children’s information) we will keep information for the period necessary to support your request. If you are registered with us as a member of the charity we will keep your information permanently or until you ask us to delete it.